Holy Family Catholic School hopes to provide every qualified student the opportunity to attend our school. The responsibility for funding a student's educational expenses lies with the parents. For those that cannot pay the full cost, Holy Family has a grant and aid program that provides assistance. All financial aid is issued as need-based aid. There is no assurance that a student receiving aid in one year will be issued aid the following year. Holy Family Catholic School has contracted with FACTS to administer the Grant & Aid application process. The purpose of FACTS Grant & Aid is to provide a reasonable assessment of the ability of each family to pay for the education of their children. FACTS Grant & Aid does not make any decisions about recipients and amounts of aid awarded. The Pastor, Principal and their designees determine recipients and amounts awarded. 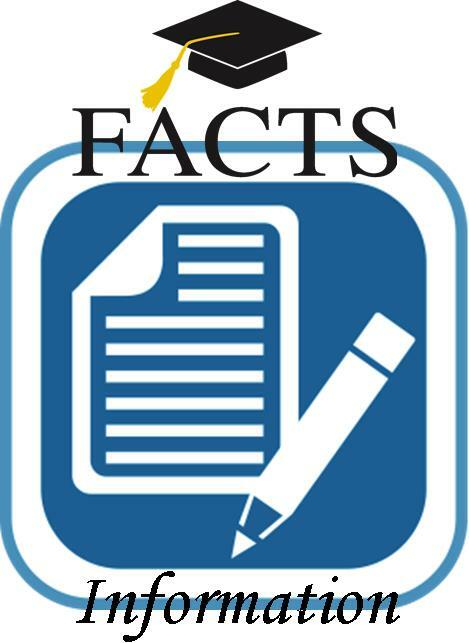 An online application must be started with FACTS Grant & Aid no later than March 1. All required supporting documentation must be uploaded to FACTS Grant & Aid no later than April 15. There is a $35 non-refundable application fee that must be paid by the applicant at the time of completing the application. FACTS Grant & Aid will process all properly completed applications started no later than the March 1 deadline and submit the results of their analysis to HFCS. To ensure consideration for aid all applicants must have completed the Online Enrollment process with HFCS, including the submission of the $300 non-refundable enrollment fee. The Online Enrollment fee ensures your intention of attending Holy Family and secures a place for your child in the fall. Applicants will be notified via email of aid amounts awarded, if any, no later than May 31.